Our 40 local vineyards grow amazing fruit of most varietals, but California’s finest Zinfandel is grown in the more intense heat around Paso Robles. This fruit was hand-picked from a famed vineyard in San Miguel, just north of Paso. Aged 12 months, 50% American, 50% French oak. 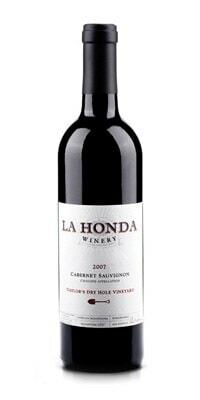 Packed with soft red cherry fruit and violet aromatics, followed by spice and chocolate in the mouth. A small amount of Petite Sirah lends the structure and texture Zins need to really shine.